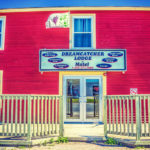 Dreamcatcher Lodge is a Hotel/Motel located in the beautiful and historic community of Stephenville, Newfoundland & Labrador. 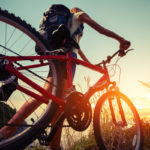 With the neighbouring Mi’kmaq and Acadian communities and the American heritage of Stephenville itself, Dreamcatcher Lodge is in the heart of the culturally rich Southwest Coast of Newfoundland & Labrador. Our 3-Star accommodations offer all the comforts of home, where guests can choose between Single Rooms, Double Rooms, or the ever-popular Efficiency Units. 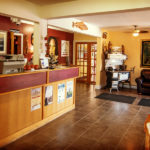 The Dreamcatcher Lodge offers a 100% Smoke Free environment, free WiFi and select Pet friendly rooms.